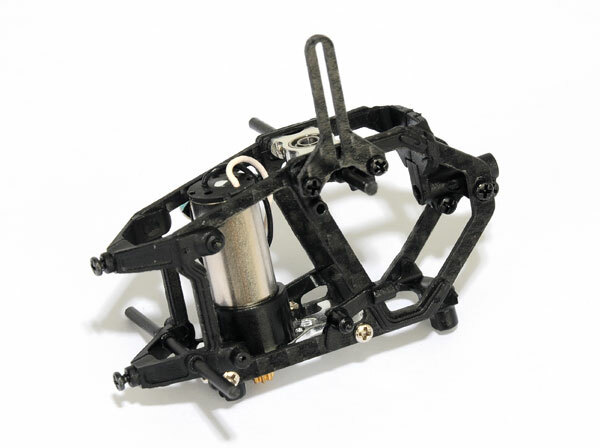 Carbon panels are 1.0mm thick and it is made of real carbon fiber, not glass fiber with black edge. 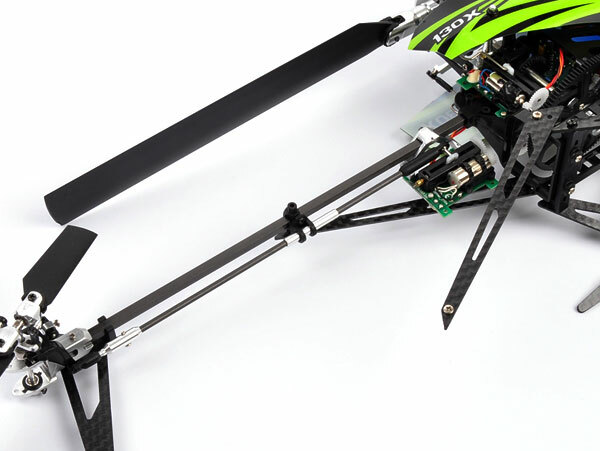 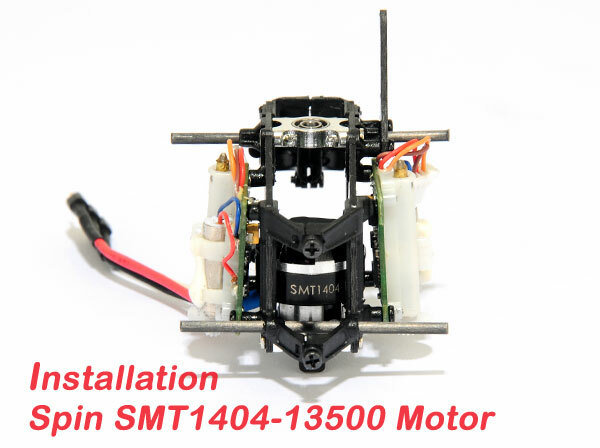 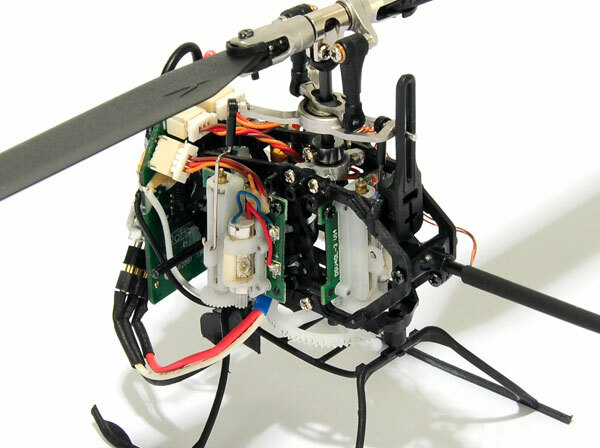 Able to install stock motor, also up to 14mm diameter brushless motors. 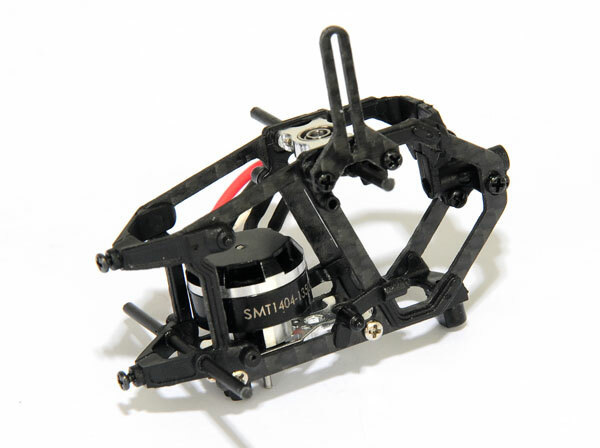 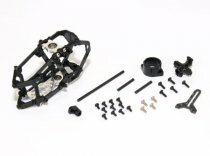 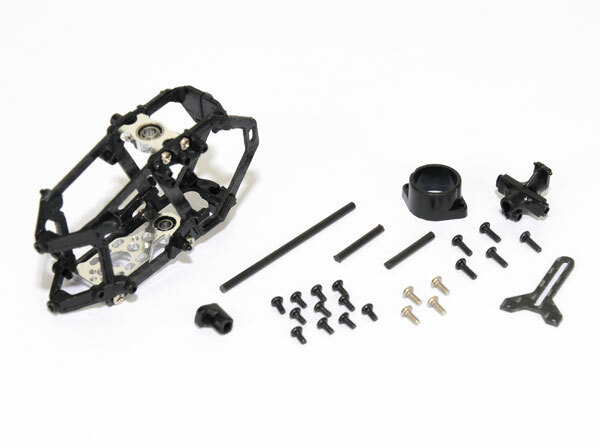 This carbon frame is compatible with the Spin 13500KV motor. 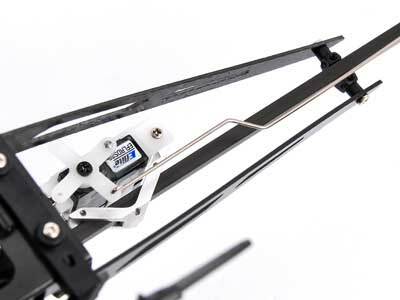 Stock servos and main board can be directly fit in.